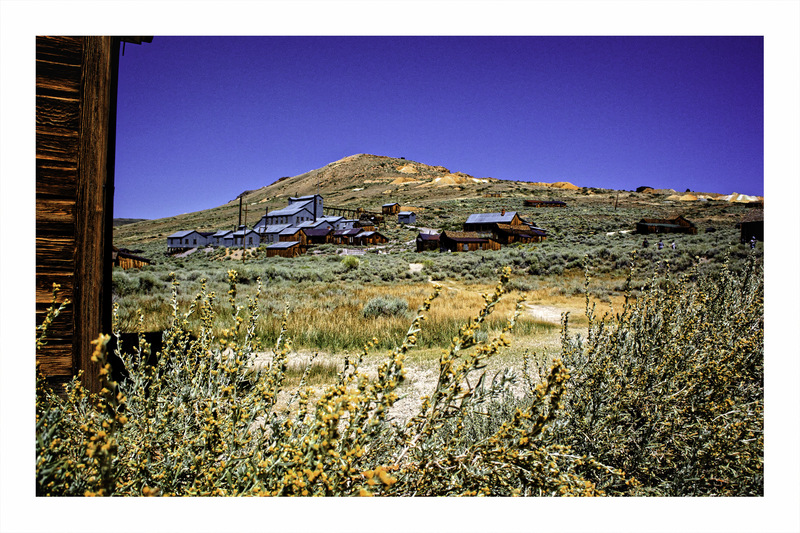 When we visited Bodie, it was in the middle of the day; it was hot; there was no shade; we were thirsty. The high desert is a dry, and to many, a barren place. I wouldn’t say that – instead, I would say it is a spare land with a spare beauty. It isn’t lush and verdant, but it is aromatic and clean – the light is clean, the air is clean, and it shimmers and dances with subtleties. You just have to look. This entry was posted in Glimpses and tagged 1 Nikon 10-30mm, Bodie, California, Eastern Sierra, ghost town, high desert, Nikon V3, photography. Bookmark the permalink.